commented on "Wishing everyone a very happy and safe Easter! 🐇🐣🐰"
commented on "Bleach Festival at Burleigh kicks off today! Loads of entertainment for the family and a beach bar! #yasplease! 😍 #BurleighHeads #EasterHolidays"
commented on "Two NEW products, one INCREDIBLE pack! 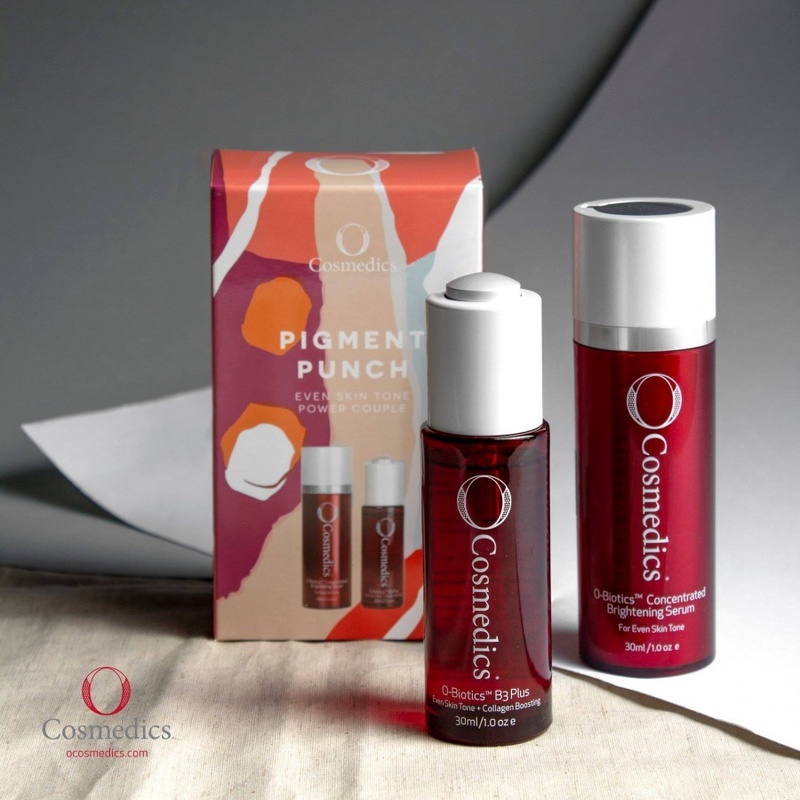 O Cosmedics introduces 3D Hyaluronic Serum and Multi-Functional Home Peel in an exclusive power duo like no other. Exfoliate redundant cells with leave on Multi"
commented on "Please take note of our opening hours over Easter. ..."
commented on "Pigment Punch Duo! For a limited time only, enjoy the ultimate combination for even skin tone, B3 Plus and Concentrated Brightening ..."
commented on "Treat yourself to our Signature Cloud 9 Microdermabrasion Facial that has the best of both worlds - a total delish facial, neck, shoulder & scalp massage, with therapeutic deep cleansing & lus"
commented on "Love those eyes with a FREE Eyebrow design - shape + tint with any Full set of lashes! 💖 Getting an infill? Ask for your brow design HALF PRICE!! 😍 #Lashlove 😍 Ph: 5576 0040 Text: 0424 600 1"
commented on "Indulge all your senses and treat yourself from head to toe with this collection of 3 of our favourite treatments all bundled together to give you the ultimate feeling of relaxation with deep hydratio"
commented on "Over 15 reasons to ❤️ the limited-edition Retinoic Infusion Duo: O Skin-Inject Derma Roller supports: Collagen induction, scar reduction, anti-aging, reduction of lines and wrinkles, pigmentation"
commented on "True story! Here’s to strong women! 💪🏼 #internationalwomensday #whorunstheworldgirls #balanceforbetter #ladyboss #womeninbusiness #beautybarburleigh #burleighheads"